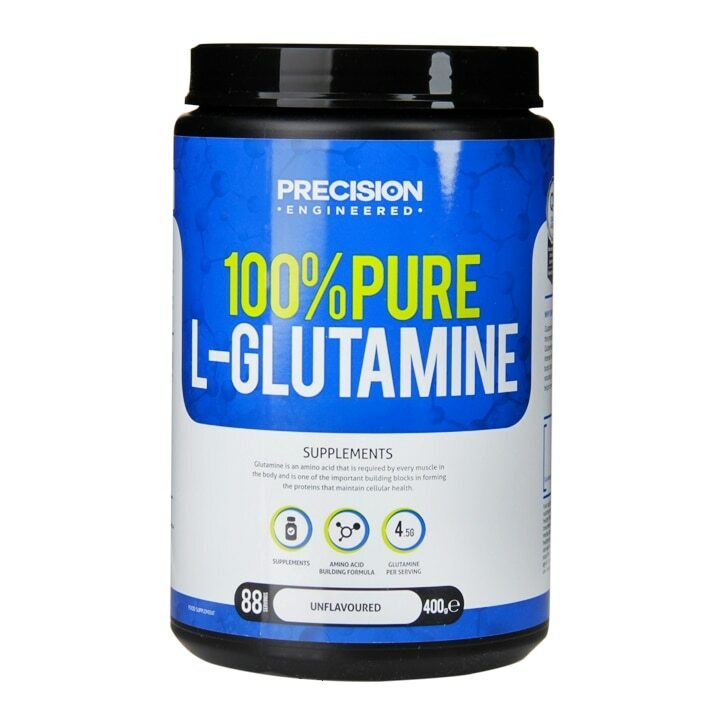 Precision Engineered 100 Pure L-Glutamine Powder is rated 4.6 out of 5 by 5. Rated 5 out of 5 by Colin_63 from Truly neutral taste... If you’re aim is to assemble a protein supplement stack that works for you, I think this will be one to try.